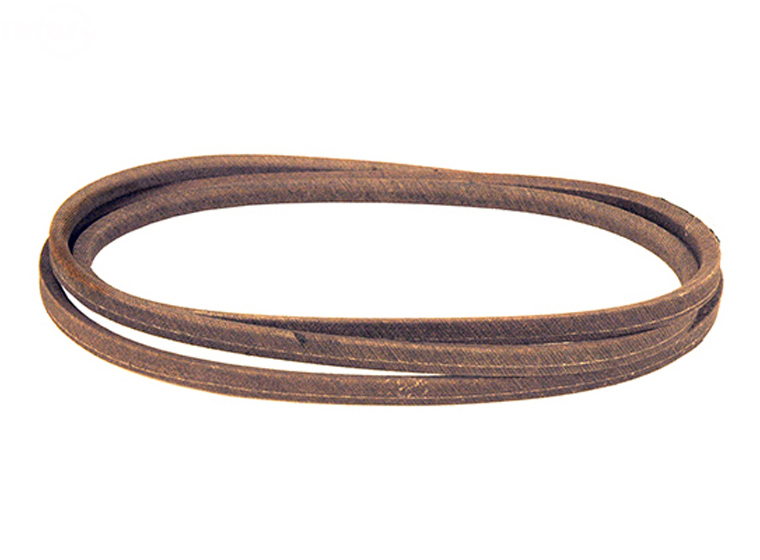 Rotary # 14062 Lawn Mower Belt For Hustler 602744 Fits 60" Cut Super Z.
Hustler 602744 V-BELT 5/8" x 178.25" EL, SBR, Wrapped-molded. Aramid cord construction, double cover, clutching. Fits 60" Cut Super Z.